The Overview Effect is a profound moment experienced by astronauts as they gaze back at Earth from orbit. From space, there are no borders. Our place in the universe is clear to see, and very humbling. In a world where Science, Technology, Engineering, and Mathematics (STEM) institutions are losing their funding, how can Google excite people about the possibilities of a career in STEM? T-minus the Google Spacewalk, in which we make the Overview Effect a universal experience, accessible to all mankind. It’s the largest simultaneous spacewalk in human history. Partnering with Space VR, we capture the world’s first 360 degree VR video of planet Earth from orbit. 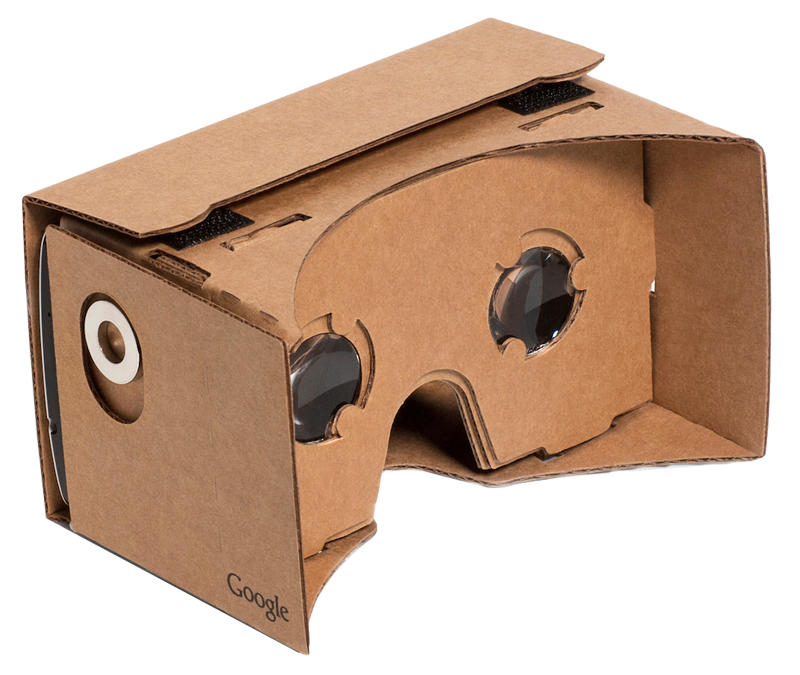 Then, at choreographed events in educational institutes around the globe, media, invited Android users and distinguished STEM personalities wear Google Cardboard headsets to experience our video together, firsthand. 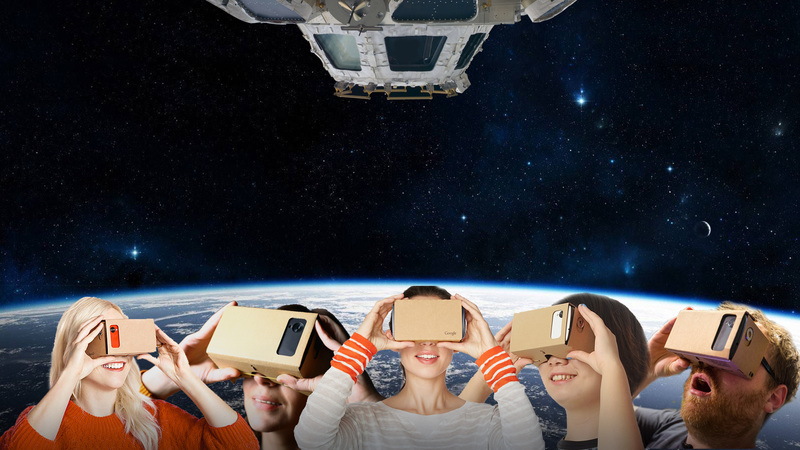 On one day, at one time, our world will come together to look back at life on Earth – all thanks to Google and Google Cardboard. If you would like to help make Google Spacewalk a reality, get in contact.